Can retail therapy truly be a therapeutic experience when the fashion industry is being labelled as the 2nd most polluting industry and meat and dairy providers are on track to be one of the world’s biggest contributors to climate change? 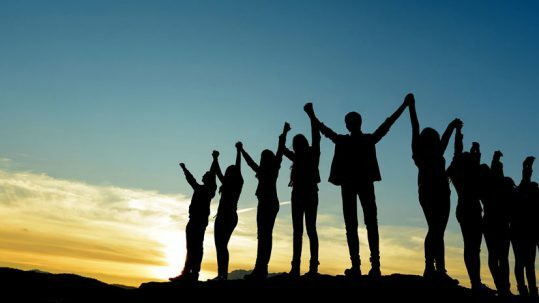 The industry is in need of shifting the focus from the price tags to sustainability and ethnicity. Transparency and traceability are the enablers of change. 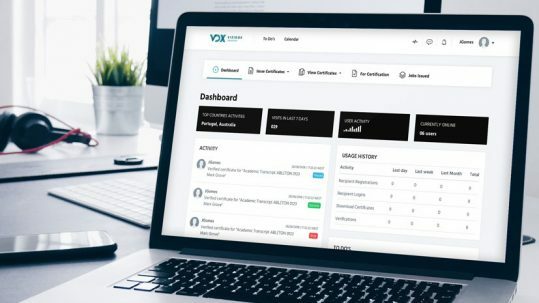 The VDX blockchain powered platform enables brands to bring the supply chain to the consumer to create trust between the two parties. Whether it’s a bar of chocolate or a t-shirt, shoppers can trace the information behind the product all the way through from its point of origin, through to its production process including finding information about the labour involved in the early stages. All of this can be discovered through the chain of verified information, which is recorded over the distributed ledger protocol. 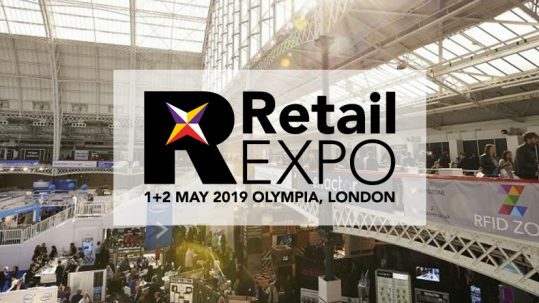 Join VDX team at RetailEXPO TrIED It Talks at 14:35 on 2 May to listen to our CEO – Freddy Elturk giving you information about Blockchain in retail – use cases and potential growth opportunities.